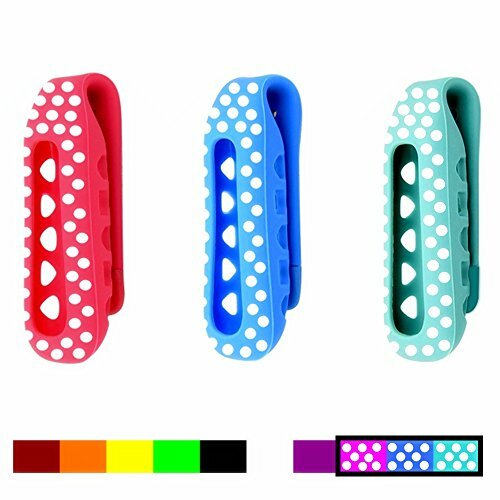 By wearing these excellent clips, we assure you that you will get a lot of compliments as these colorful clips are really pretty. Choose the beautiful set for your choice and change them for your Fitbit One every day to fit your clothes or reflect your mood! We ship orders via USPS with tracking number. Once you place your order we will ship your bands to you in 1-2 days. Just come and get these clips to personalize your FITBIT ONE to change your daily style everyday!